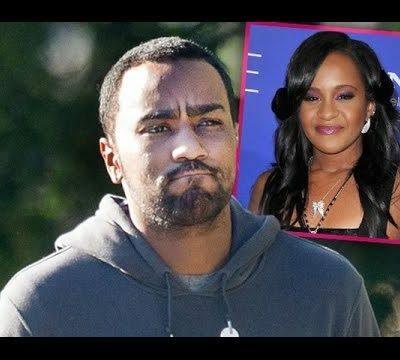 NICK GORDON FOUND RESPONSIBLE FOR BOBBI KRISTINA BROWNS DEATH! 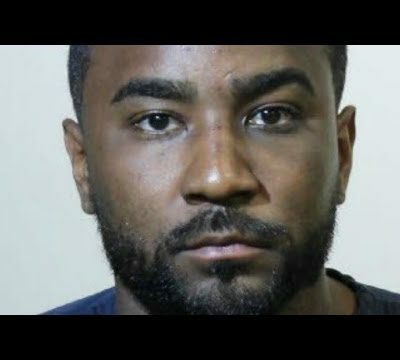 Leak You speaks and provides a special insight into the Dr Phil Exclusive of Nick Gordon. 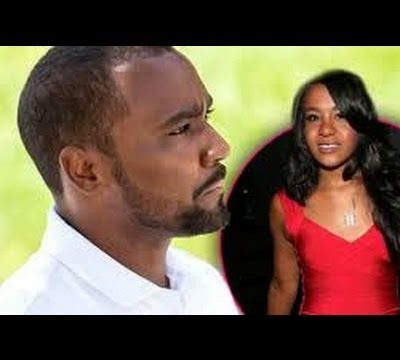 This interview with Dr Phil was a 2 part special. 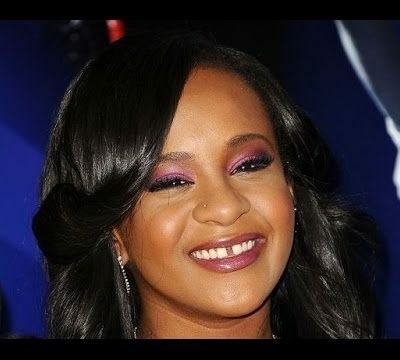 The 1st part focused on Whitney, as the 2nd part special focused on Bobbi Kristina Brown and the mystery that surrounds her death. 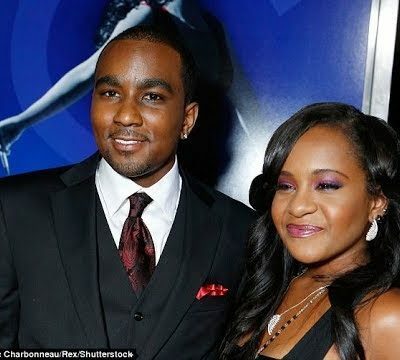 Also the similar coincidences that Nick Gordon was present at both the deaths of Whitney Houston and Bobbi Kristina, and they both died in similar manners. 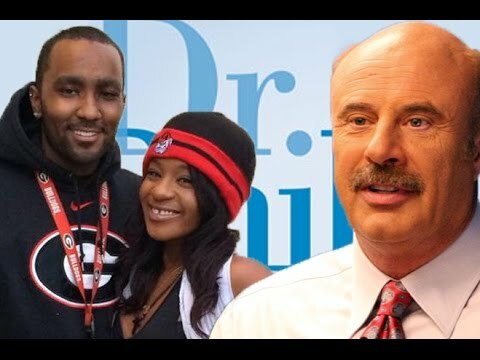 I look forward to talking with each of you on your thoughts of the Dr Phil interview! Let the discussion begin! 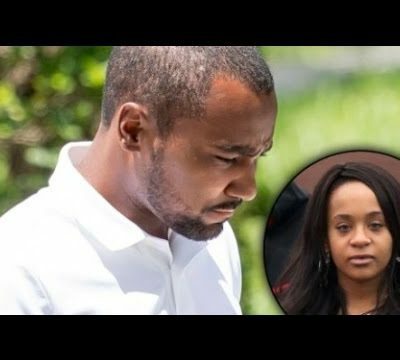 In a DR. PHIL exclusive, Nick Gordon, the former boyfriend of Whitney Houston’s daughter Bobbi Kristina Brown, returns to the show and sits down one-on-one with Dr. Phil for another explosive interview. 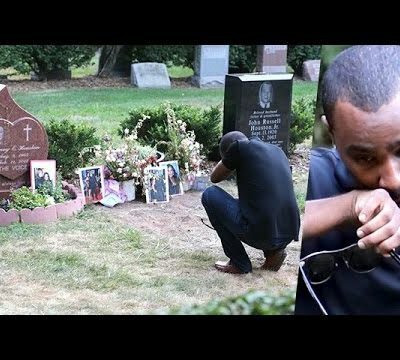 In March 2015, Dr. Phil sat down with Gordon and it turned into an emotional, unpredictable intervention that made national headlines. 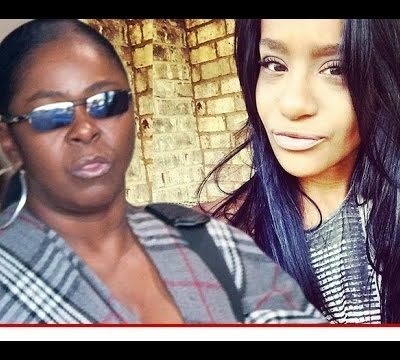 Now, Gordon finally answers the hard questions about Bobbi Kristina’s final hours before being found clinging to life in her bathtub. 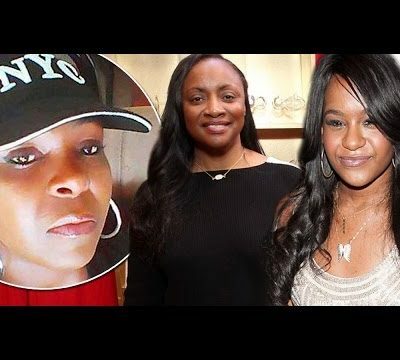 What shocking secrets about the tragic deaths of both Houston and Brown and their private life behind closed doors does he finally reveal? The powerful episode airs Thursday, April 28.